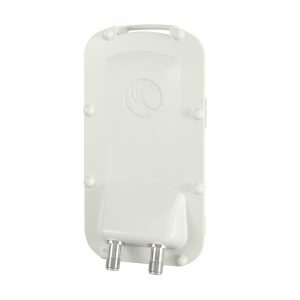 Point to point is a wireless communications topology that relates to fixed wireless data communications, it enables one location to connect to another location providing interconnectivity. Point to Point is the most popular approach for wireless communications between two locations where more traditional connectivity methods are impractical. Point-to-point offers significant OPEX and CAPEX savings when compared to legacy non wireless interconnectivity methods as well as significantly quicker implementation. 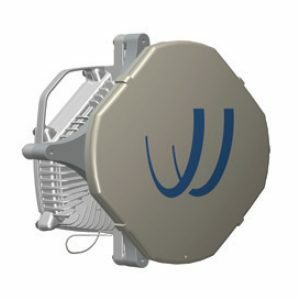 Point to point licensed microwave backhaul platform that integrates leading networking functionality with the industry’s most advanced microwave technologies creating a superior transport solution.